Syllogic Thinks! : Poor roads cause fuel overconsumption, a report. 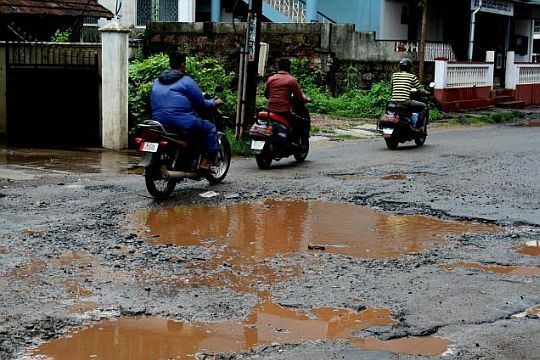 Poor roads cause fuel overconsumption, a report. Various sources report (here and here) report on an interesting study by the IIM university of Calcutta on the rise in fuel consumption contributed from our poor road conditions. 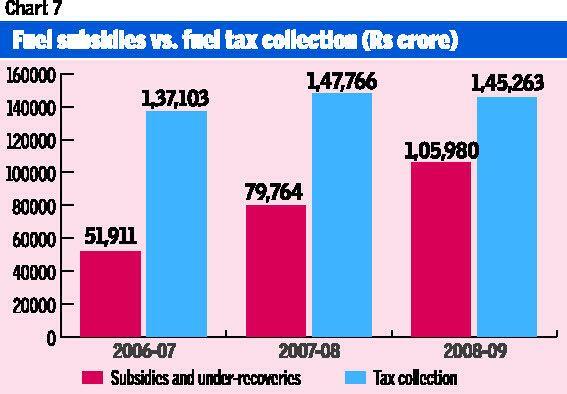 The report estimates a whopping 87,500 crore INR (about 15 billion USD) is lost annually in fuel bills and at toll gate queues. Estimating the various average speeds on our countries highways and the number of times vehicles have to stop at plazas, compared to an ideal road without stops, the study reveals a dire picture. 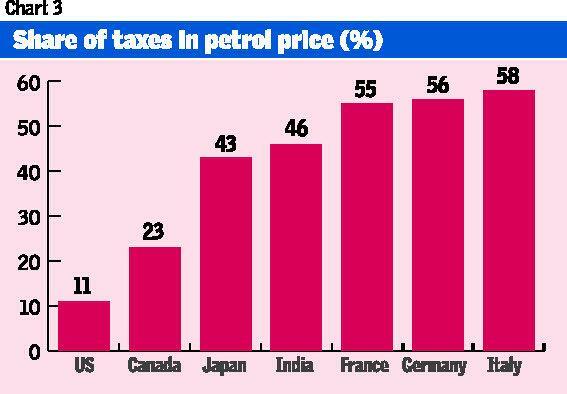 In view of recent price hikes on petrol throughout India, this news is not good for the current government. 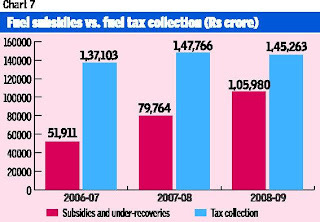 The report argues that the fuel subsidies cost to the government is 60,000 crore INR, which would be largely compensated by having quality roads. Another article throws further light on the recent increase in petrol prices, demonstrating that the government isn't actually loosing money on the subsidies. In fact Indian has one of largest taxes on fuel in the world, on par with European nations and thus the government's increase in fuel price is yet another way to increase their revenues. Probably to fuel yet more loss making projects or should I say scams? Sustainable Health Care for all? The need for creative design!